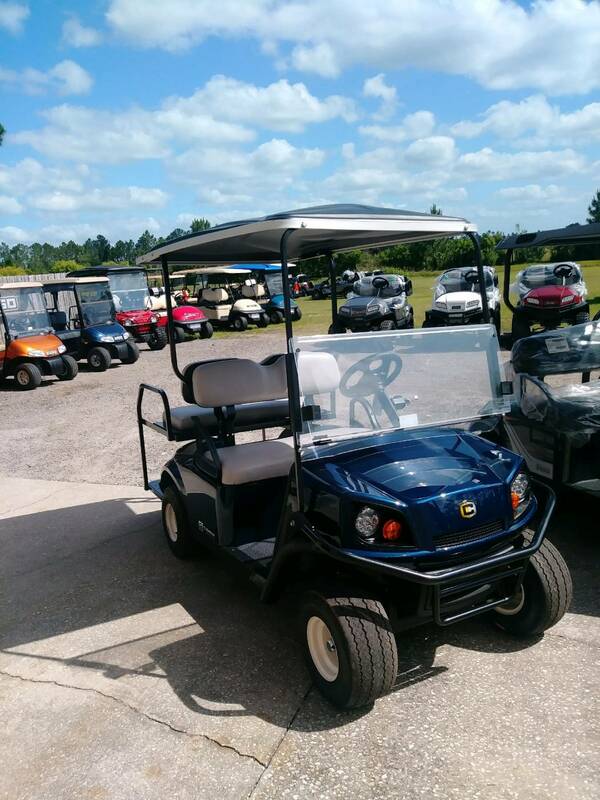 Cushman Motor Company is an independent, family-owned business that has been producing high-quality vehicles since 1949, and Gulf Atlantic Vehicles on Pioneer Trail in New Smyrna Beach is proud to carry Cushman carts. Cushman offers an unbelievable array of gas, electric and diesel utility carts, industrial warehouse carts, shuttles, passenger carts, tugs and burden movers. Built tough, with unrelenting hauling and towing capacity, Cushman carts are perfect for golf course maintenance and hospitality, college campuses, retirement communities, apartment buildings, parks, corporate campuses, and so much more. Cushman carts come in a wide variety of types and sizes, making them perfect for almost any use. Need a hard cab, toolbox and ladder rack? Cushman’s got you covered. Looking for a 4×4 with 50-mile11 electric range and a dumper? No problem. Need a narrow vehicle for passing through doorways and crowded storage areas? You need a Cushman cart. Cushman offers roomy passenger carts to meet any shuttle requirements for the hospitality industry. Cushman provides many features to help you get more done, including big beds, plenty of cargo space and heavy payload capacity, so Cushman carts are perfect for maintenance, factory and warehouse use. Cushman carts are also built for long days and harsh conditions, so they are also ideal for agriculture and construction uses.